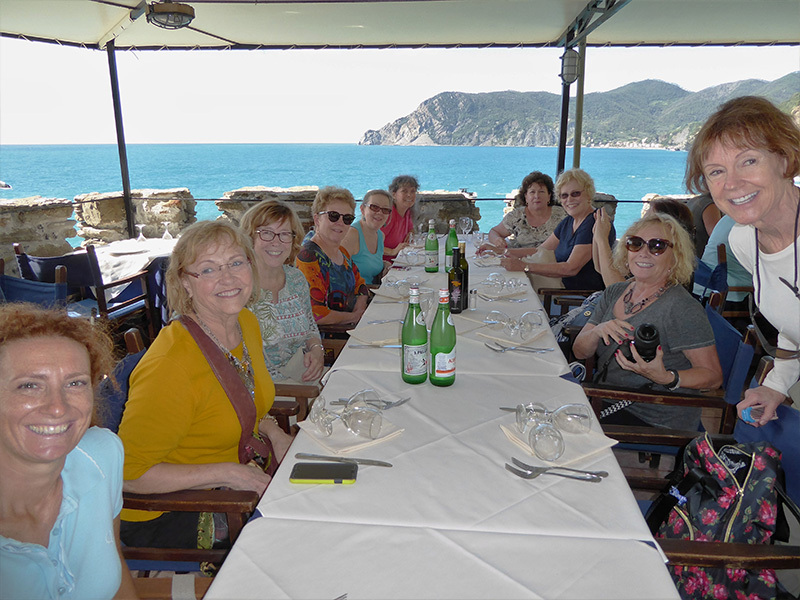 Whether for fun or leisure or a special occasion, our women’s trip to Tuscany is a one-of-a-kind experience. Stay in our beautiful Castello di Santa Maria Novella or visit the countryside in our Il Borgo Villa. No matter what excursion you decide to do, we know one thing is for certain, you will have the trip a lifetime. Following the footsteps of amazing Renaissance women, you can explore this city and all it has to offer. 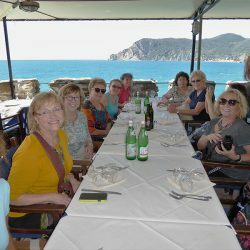 Surrounded by other women, we invite you to see the beauty and culture of Tuscany while basking in sun, hiking through olive groves, and exploring castles and ancient cities. 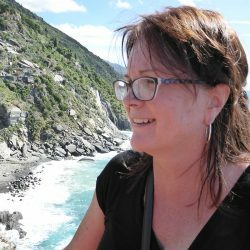 Preserving the culture of Italy, our goal is to give you the opportunity to visit well-known landmarks and to see what the city has to offer. A seven-night stay in the Villa Vita location of your choice includes a daily breakfast and optional lunch and dinner. 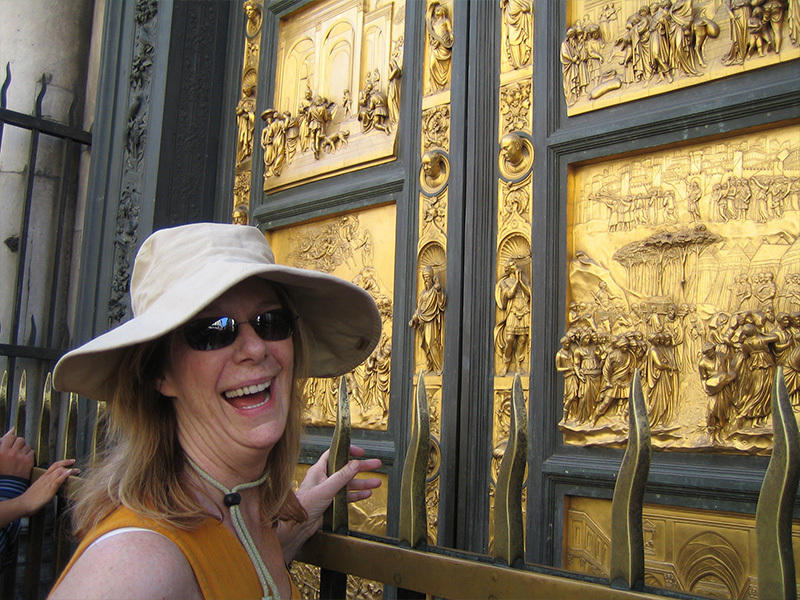 All reservations include guided excursions that allow you to see the beautiful city. Your booking includes a round-trip transportation from the Florence train station to the airport and hotel. 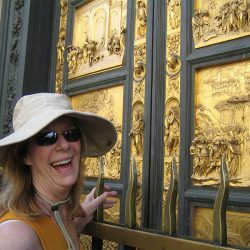 For more information about what packages to choose from, please visit our inclusive Tuscany and Castello adventure pages. We are happy to customize your woman’s trip to your needs, so do not hesitate to tell us how we can be of assistance. Our goal is to make your travel plans simple and your vacation truly remarkable.